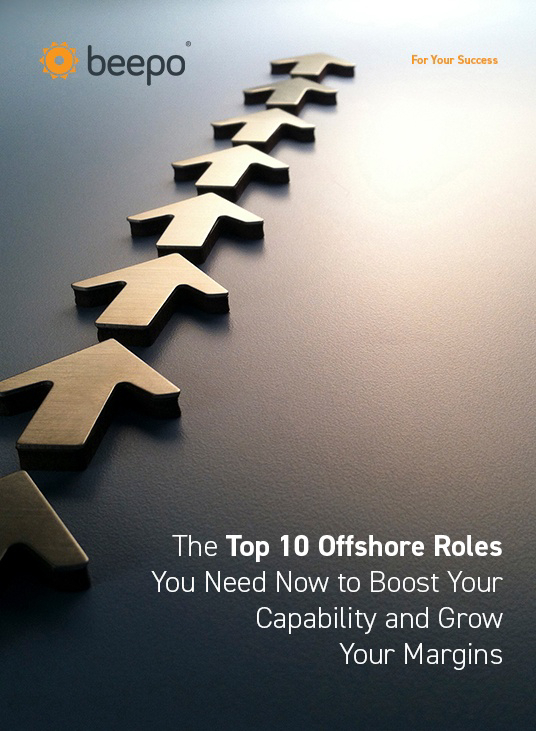 Struggling to work out how you could leverage the power of an offshore team? Outsourcing is the Philippines’ second largest industry and is growing at a rate of about 18% every year. With half a million English-speaking university graduates entering the Philippines’ labour market annually, more and more overseas businesses are engaging with offshore teams. Our eBook provides info on 10 roles you can very easily outsource to the Philippines and add instant value. It will also give you further detail on the specific types of tasks a Filipino team can help out on - freeing up plenty of time for you to focus on growing your business. Simply fill in the form below to download our eBook and kick-start your offshoring journey.